Enclosures, Precision Machining, Welded Frames & Systems Integration. 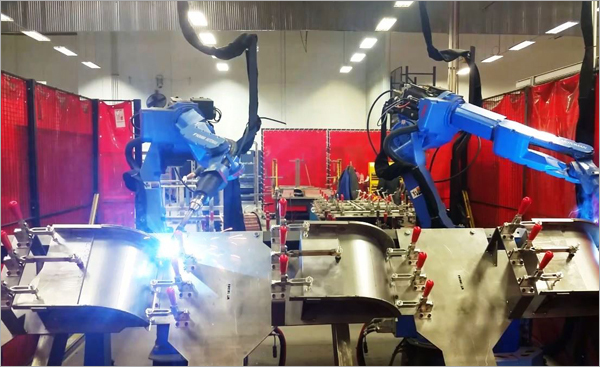 Sanmina’s mechanical systems facility located in Silicon Valley provides sheet metal enclosure fabrication, precision machining, frame welding & systems integration services. Sanmina’s Mechanical Systems facility in Guadalajara is part of our flagship Mexico campus offering manufacturing solutions for enclosures, precision machining, PCBA manufacture & systems assembly & test. Customers shorten the time to take a product from concept to production by leveraging Sanmina’s mechanical design expertise. Services include turnkey design, prototyping & DFX. including 5-axis machining, multi-function laser/punch systems, robotic welding & automated material handling provides Sanmina’s customers with the best metal fabrication solutions available. Sanmina MSD assembles & tests complex electromechanical systems in dedicated clean-rooms for leading capital equipment suppliers. Sanmina MSD manufactures complex frame weldments, large medical imaging assemblies, gantries, patient tables & complex systems for industry leaders in laboratory diagnostics, ultrasound & diagnostic imaging. 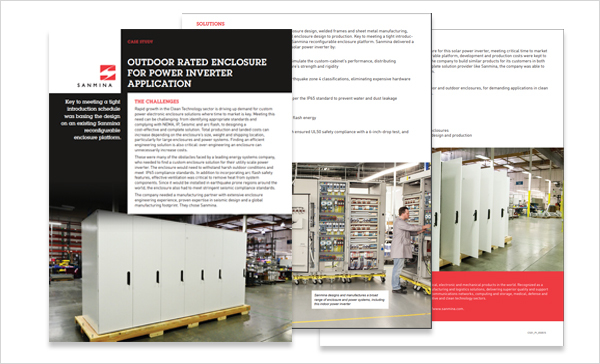 Many of the world’s best known automotive, industrial & power companies trust Sanmina to fabricate metal enclosures, build & test their systems. Sanmina fabricates metal enclosures & provides fully integrated design & manufacturing services for interconnect systems, electronics, electro-mechanical assemblies & systems integration. 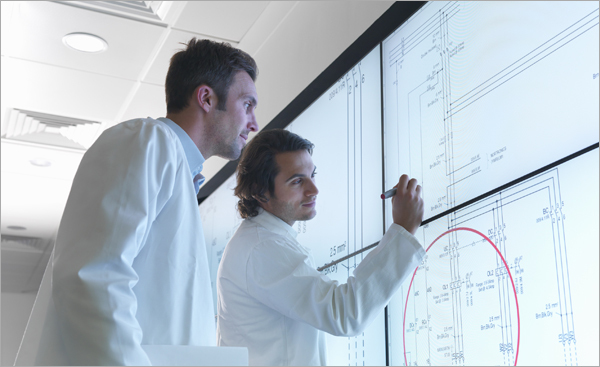 Sanmina MSD solves design challenges, fabricates metal enclosures & assembles & tests systems for some of the world’s leading gaming & multimedia companies. Sanmina’s Mechanical Systems Division provides turnkey design & manufacturing for custom enclosure & rack products as well as pre-designed modular & configurable systems for IT, computing & storage applications. 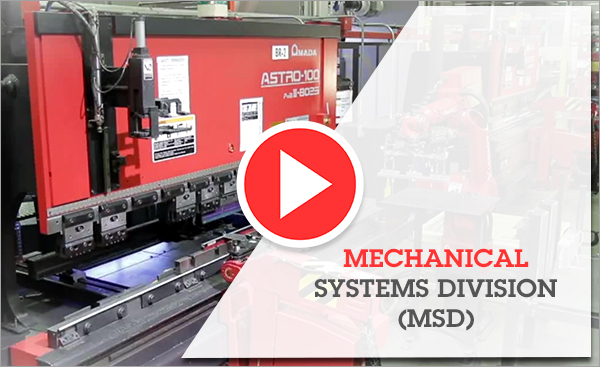 Sanmina MSD provides a complete range of design & manufacturing services for enclosures, precision machining, welded frames & systems integration. 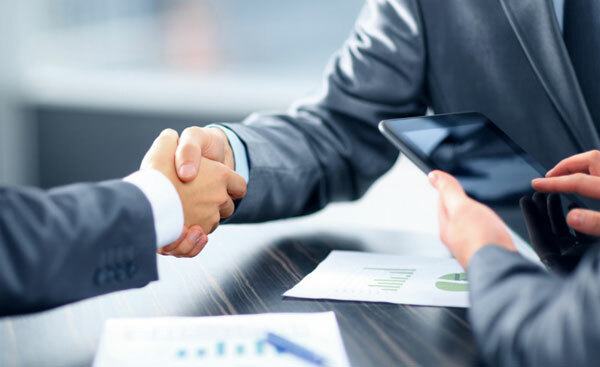 Some of the world’s best known companies in industries including semiconductor, large scale commercial printing, medical, industrial, self-service, gaming, multimedia, enterprise & cloud computing trust Sanmina to help them achieve their business goals. 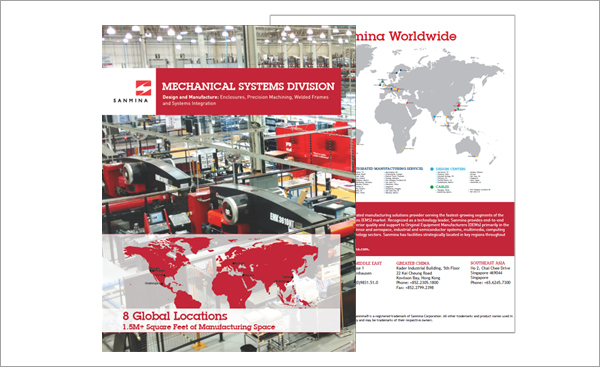 Sanmina has over 1.5M square feet of manufacturing space in 7 global locations.